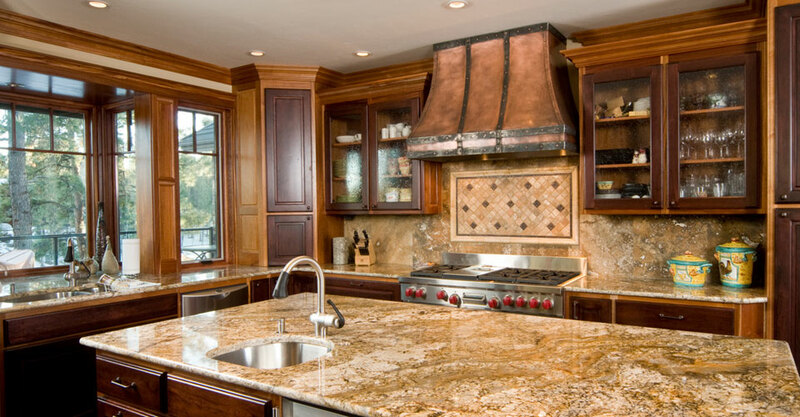 We specialize in kitchen remodeling from the design to the complete installation. We understand how important the kitchen space is to a home. Making it functional as well as beautiful is our ultimate goal. 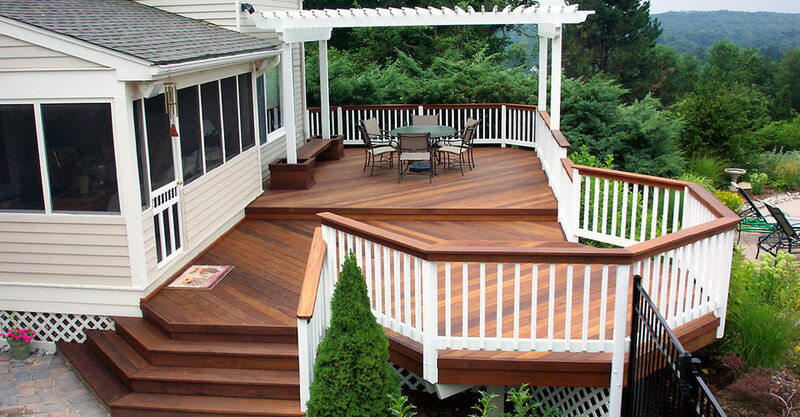 We custom build all types of decks from maintenance free composite materials to pressure treated. We believe a deck should be a place to relax and spend time with family and friends. We will help you design and remodel your bathroom with high quality products, installed by experienced and knowledgeable craftsmen. 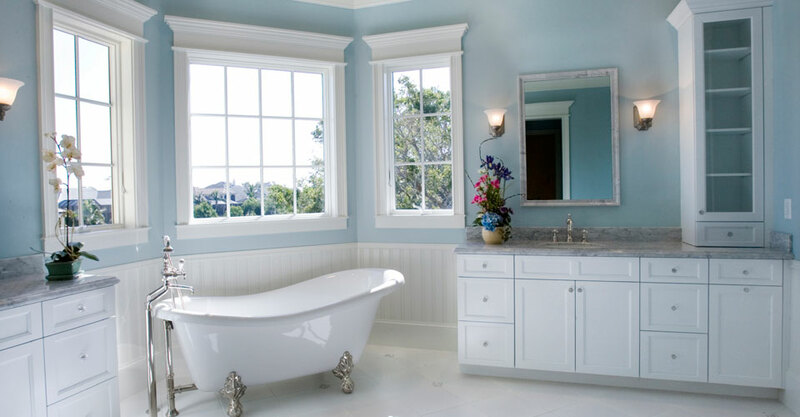 Whatever you are looking for in bathroom remodeling, we will help you create the bathroom of your dreams. No matter how large or small your available space is, our team of experienced craftsmen will ensure that every detail of your bathroom reflects your style, personality and budget. From plumbing fixtures to cabinetry and tile, we do it all. 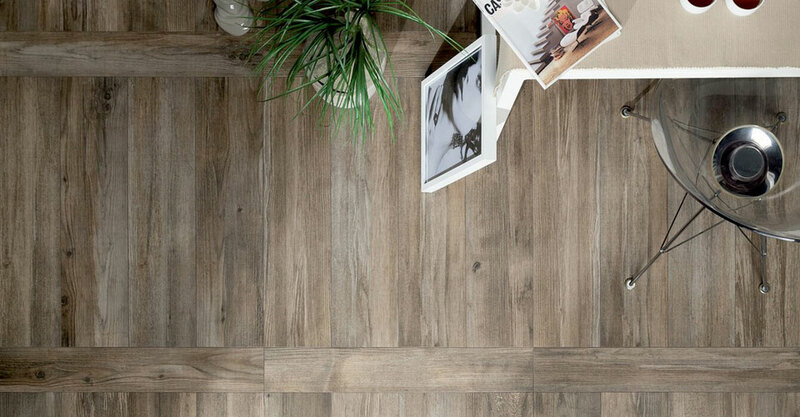 Hardwood floors can add elegance and raise the value of your property and they never go out of style. They offer great benefits such as eliminating trapped dust and pollen that many other floors absorb. You can put your own creativity into hardwood by selecting from a wide range of stains. By adding a rich glow, hardwood floors will compliment any room. Our commitment to quality workmanship and superior workmanship set us above other contractors. we are the company you can trust to get the job done right. Our commitment to details in tiling give us an edge above other contractors. 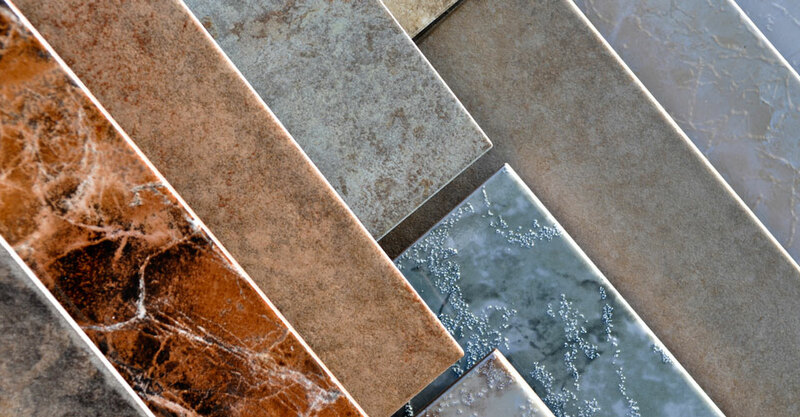 We specialize in everything from tiling entire rooms, kitchen and ceramic tile repair and replacement. 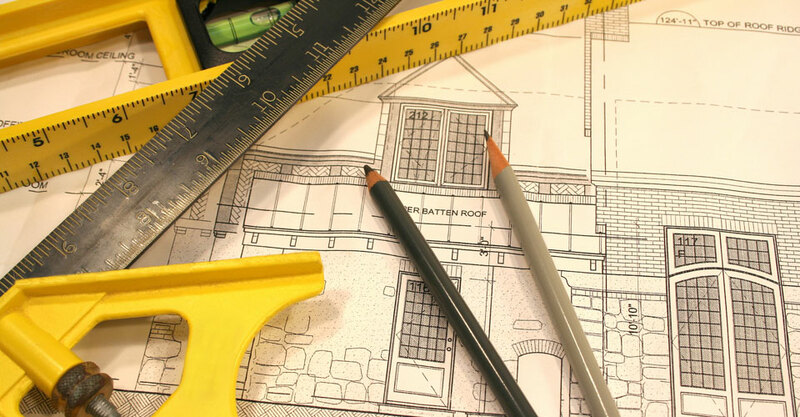 No matter how intricate the designs or the type of tile, we offer assistance in every aspect of the specification process from concept to completion. Customer satisfaction is the key. Your house's roof is the first line of defense against harsh weather conditions. It doesn't matter what materials or upgrades you add to the rest of your home, if your roof is failing, everything else will be damaged in the long run. 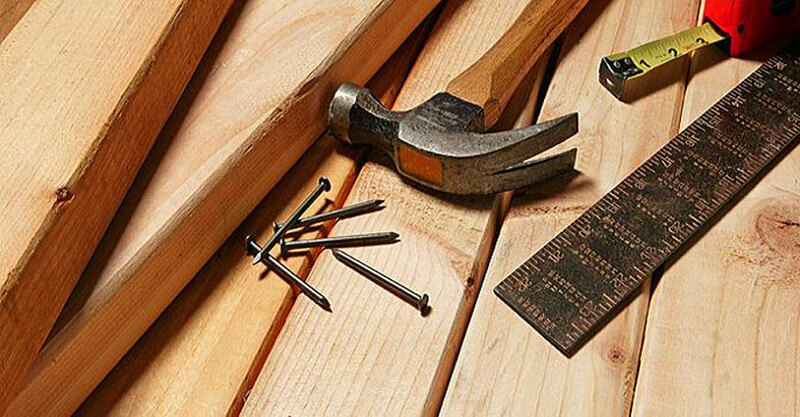 We have years of roofing experience both in new construction and home remodeling. While improving your home's appeal and performance, an updated roof installed by us also increases the property's value. 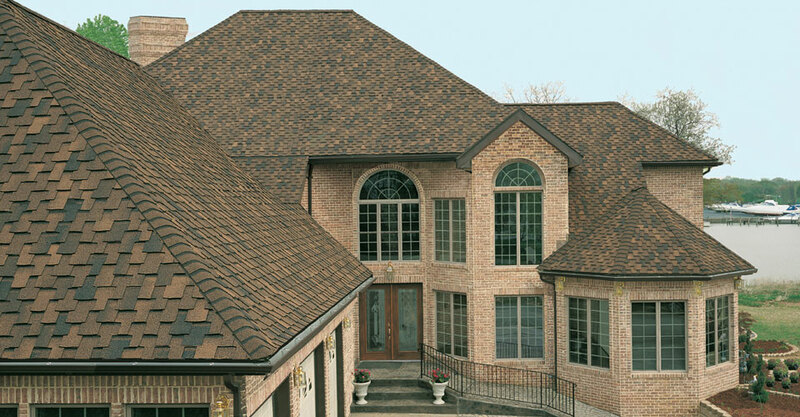 Our company specializes in shingle roofs. We provide the quality and precision craftsmanship needed to complete the job, whether it is a small or big roof. We offer a variety of roofing products that suit your needs and meet your budget. We give you more than just another room. 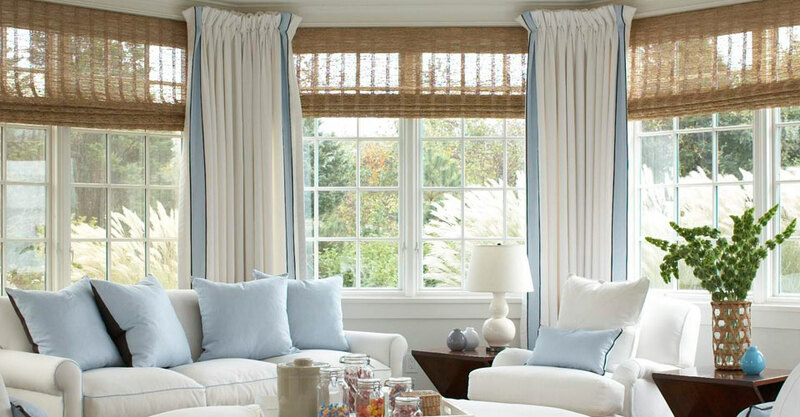 Our sunrooms are custom designed to match your lifestyle needs. Whether your goal is to create a tranquil retreat within your home or an elegant living space to entertain guests we are able to work with you to make your dream room a reality. 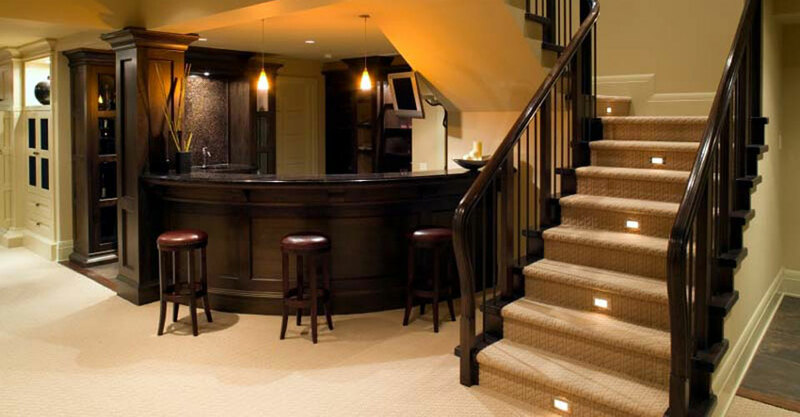 Basement remodeling is one of the easiest ways to add extra space to your home. Finishing the space you already own can be a great investment. Not only will it provide extra living space for your family, it will also add value to your home. We believe basements are areas with all kinds of possibilities. Let us transform that unused space into your family’s rec-room, your home office, gym, home theater or playroom for your children. Whether you want to renovate an unfinished basement or just rearrange an existing one, our company will help you create that extra room you and your family can safely enjoy for many years to come. We pride ourselves on personal attention to detail throughout the construction process as well as the high level of organization and responsiveness we maintain at all times. We consistently achieve our goal of completing every project on time and on budget while amazing our customers with a beautifully finished product for a surprisingly reasonable price. Reichard Home Improvement is a Certified Firm for lead removal. Our License number is 90848.